Do You Want Some Help About Starting A Conversation? Home / Networking / Do You Want Some Help About Starting A Conversation? 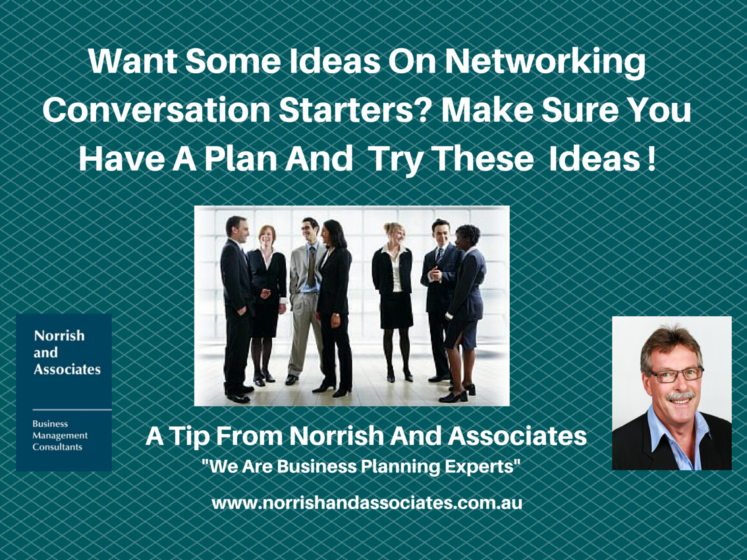 Vanessa Van Edwards outlines 10 steps that could lead to a perfect conversation in most circumstances but particularly at networking functions. If you have a little difficulty in getting conversations going then why don’t you try some of her suggestions?